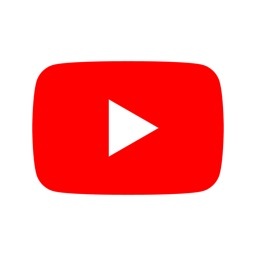 Ivory is a simple, universal YouTube player with nice and clean UI. 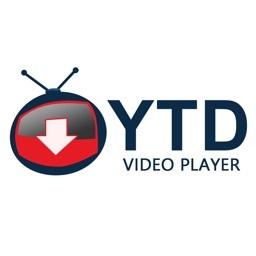 • Play any videos available for embedding. 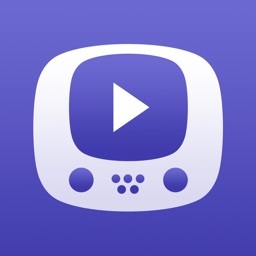 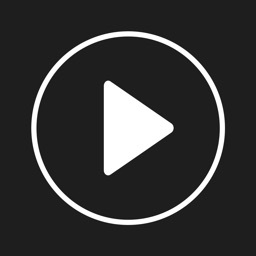 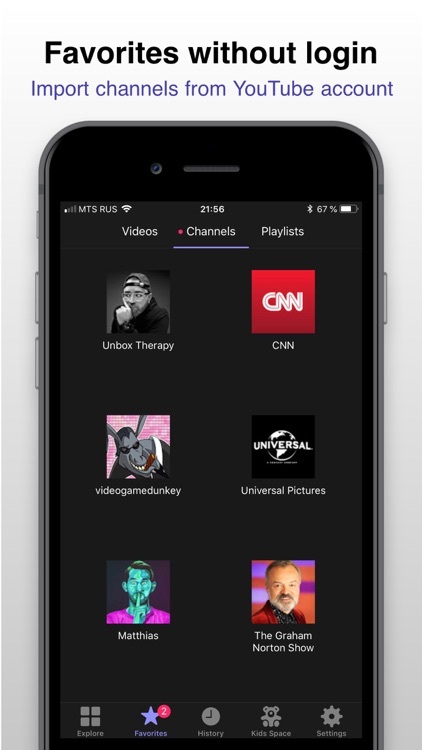 • Add videos, channels or playlist to favorites. 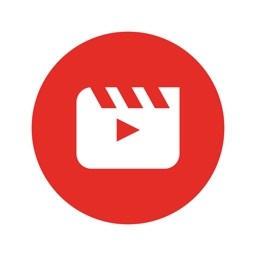 • Make & share 5 seconds GIF animation from selected position of the video. 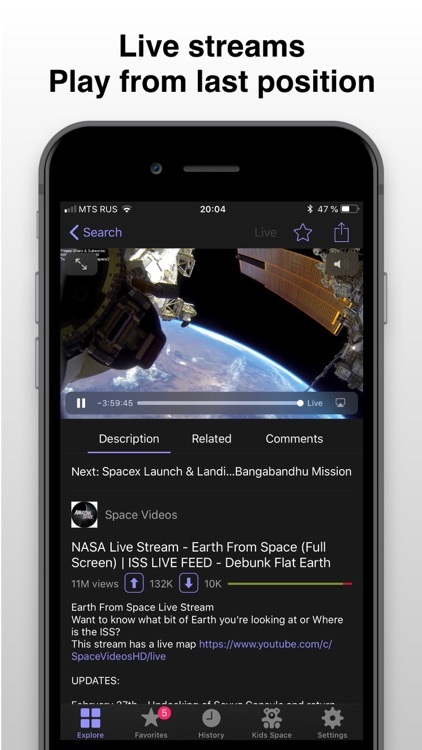 • Universal app with split view support. 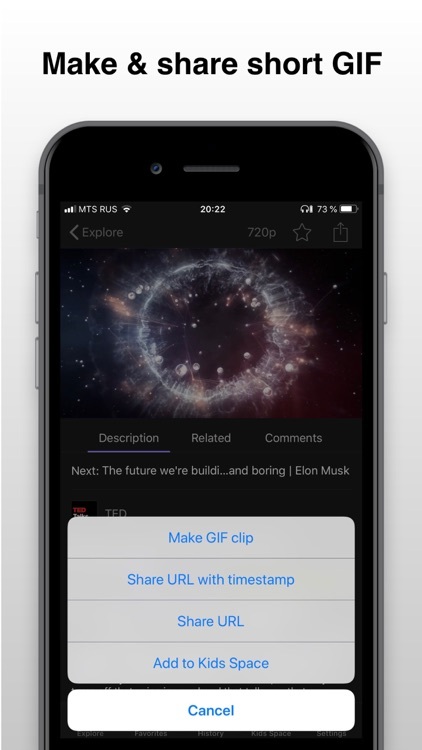 • Picture in Picture support. 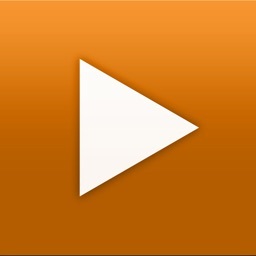 • Continue playback from last viewed position in any video. 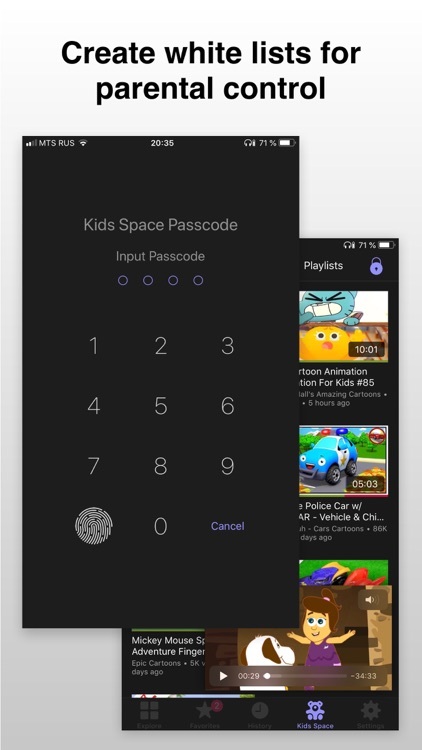 • Kids Space. 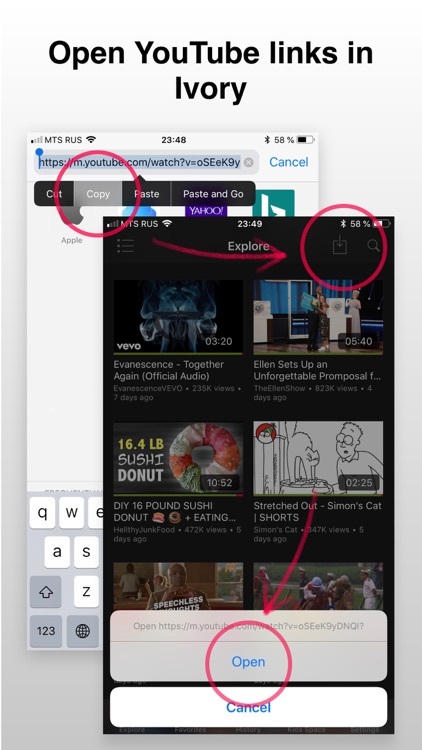 Restrict content availability with passcode, and allow only that one you've chosen.